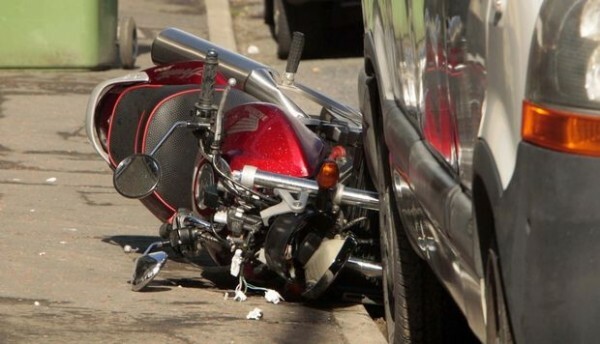 In November 2010 Mr W sustained a severe fracture to his right wrist, and musculoskeletal injuries to his left side of his neck and left elbow after being knocked off his motorbike. His wrist was fixed surgically, but with permanent lost range of movement and pain. He was unable to return to work as a self employed IT consultant, as a lot of his work involved lifting, carrying and installing computer equipment for large corporate clients. He would be subcontracted to work on major refit projects, and move jobs every few months. At the assessment stage we discussed the realistic possibility of him returning to this type of work in the short, medium and long term, and the prospects were not good. We therefore discussed the possibility of him retraining for another career related to his existing skills, which would overcome his functional incapacity. He said that he would be interested in working in project management, as this would drastically reduce the physical elements of what he did, and would in fact attract a better income. Mr W was extremely motivated, so when funding was agreed for the rehabilitation plan he negotiated a package of training with a local provider to give him 4 separate qualifications in project management at the cost of a little over the price of 2 advertised courses. Despite taking a lot of medication to manage his pain he decided to take the shortest course (3 days) early on and gauge whether he would be able to focus on studying. He passed easily, and therefore pressed on ahead with the other courses. Mr W has returned to work in July 2011 as a junior project manager, on a better income than he had prior to the accident, and with the prospects of earning double his pre-accident income in approximately 2 years time. He has made the best recovery possible from his injuries, and has also returned to riding a motorbike. He is extremely pleased with the outcome, and is getting on with his life.